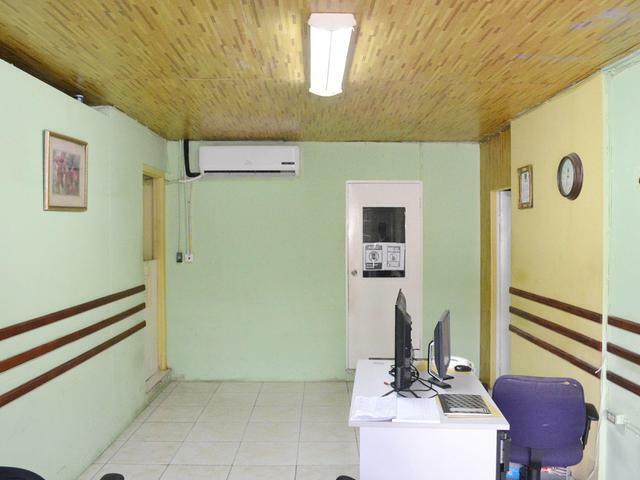 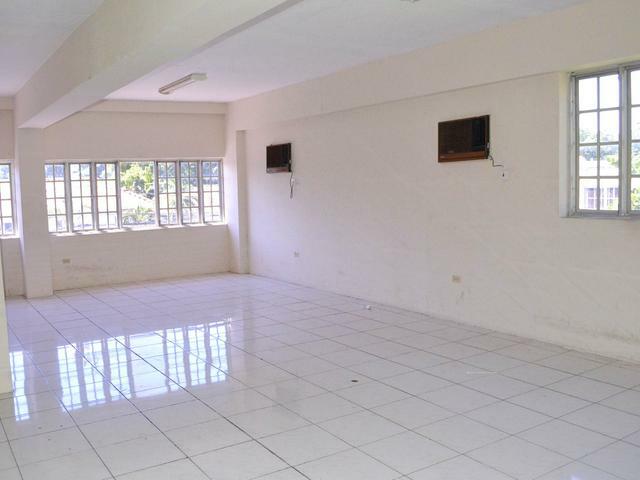 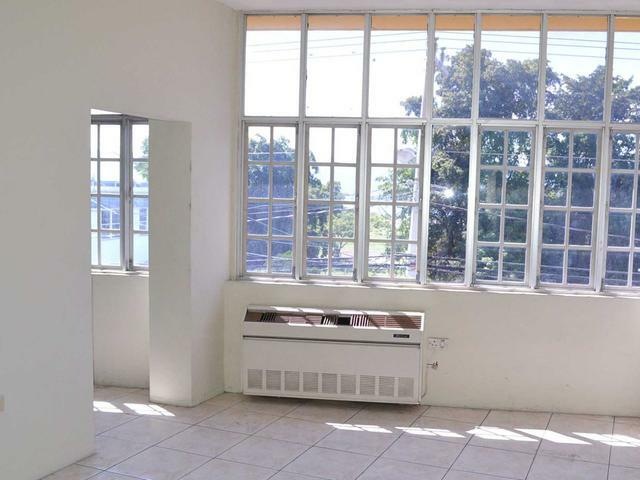 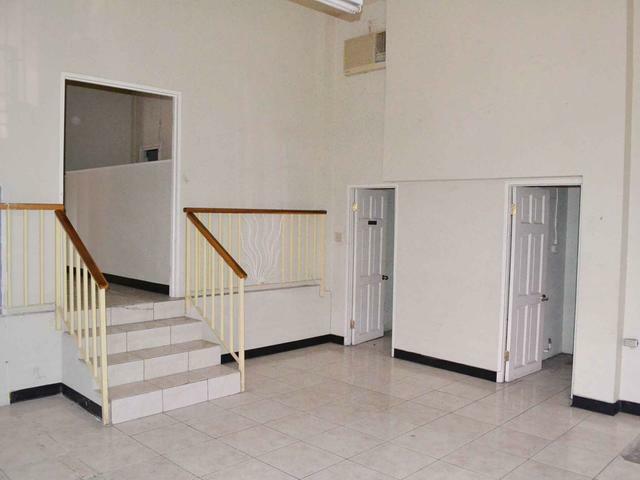 Excellent location, excellent investment opportunity. 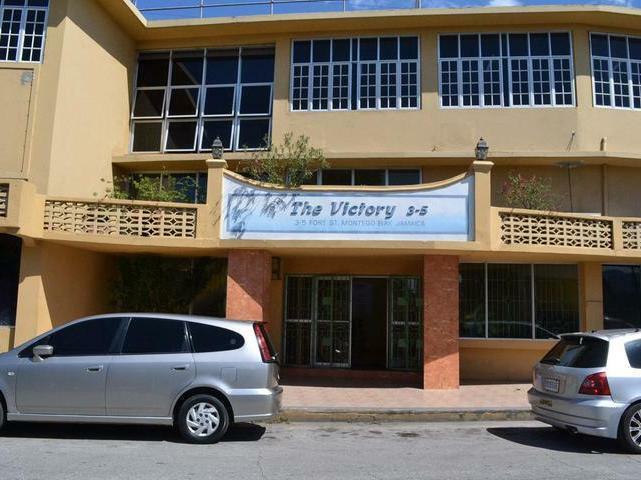 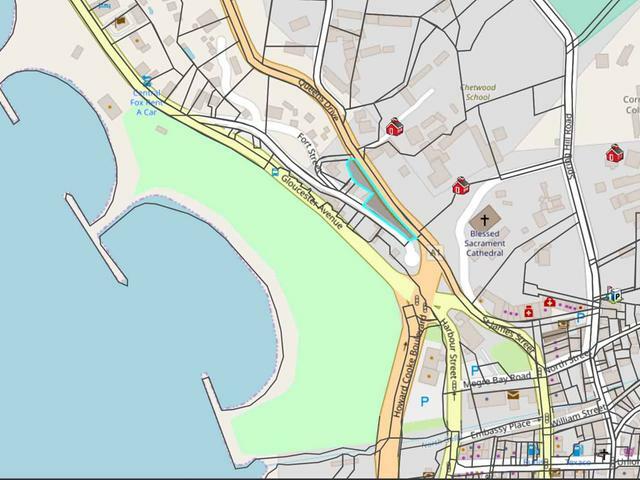 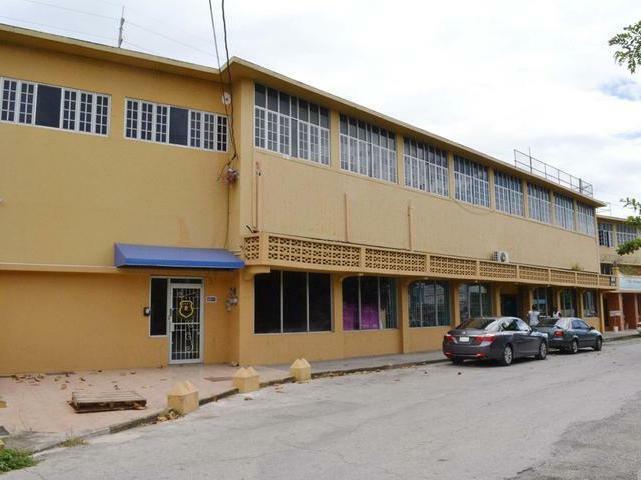 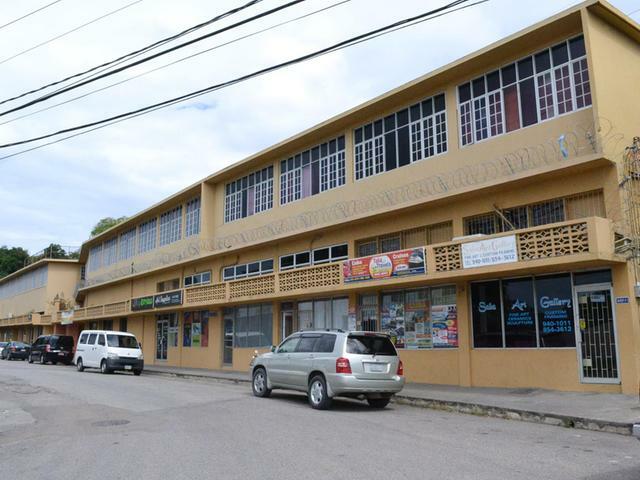 Commercial building on Fort Street with an approximate floor area of 22,000 sqft accommodating 23 commercial spaces ideal for professional offices and retail, close to Closed Harbour Beach. 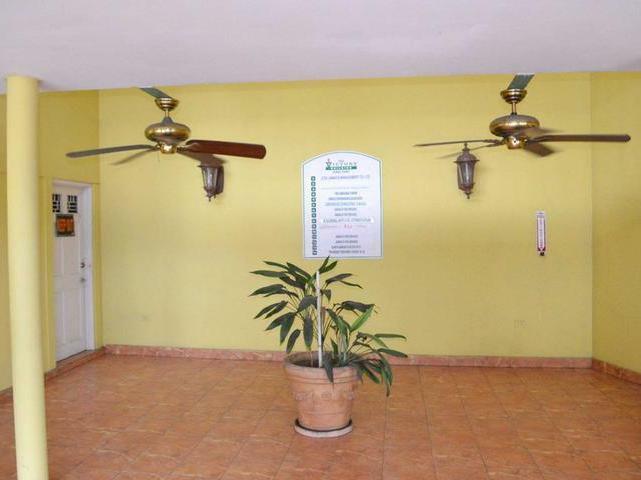 Easy and convenient access to all the major business amenities.